I’ve been working in the eye care field since 1994, and with Family Eyecare since November, 2003. Because of our practice’s commitment to education, I’m able to keep up-to-date with changes in contact lens technology including corneal refractive therapy, frame and lens styling, and laser vision correction. My main responsibility and the area I enjoy most is eye wear styling. I meet bi-monthly with representatives from designer companies like Nike, Calvin Klein and Nautica, to name a few. 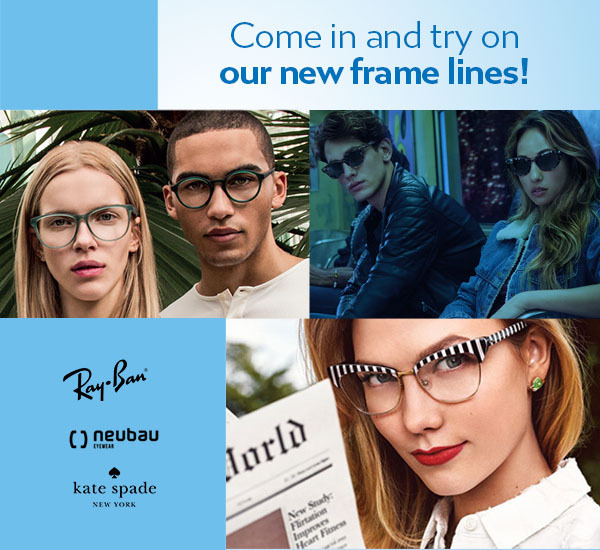 This allows me to offer our patients the latest in frame and lens styling. In 2018 I became the office manager. When I’m not helping you select your new eyewear, I enjoy spending my time with my family and ‘grand puppy’.